Harborside Wood Storage Bed, this beautiful and functional Antique Storage Platform Bed will create an elegant, comfort place for sleep. The bed has two generously sized drawers in the footboard, with croom drawer handle middle of the drawer face for a sleek look. Each drawer opens effortlessly with kenlin slide glides, and is built to last with fine dovetail joinery. 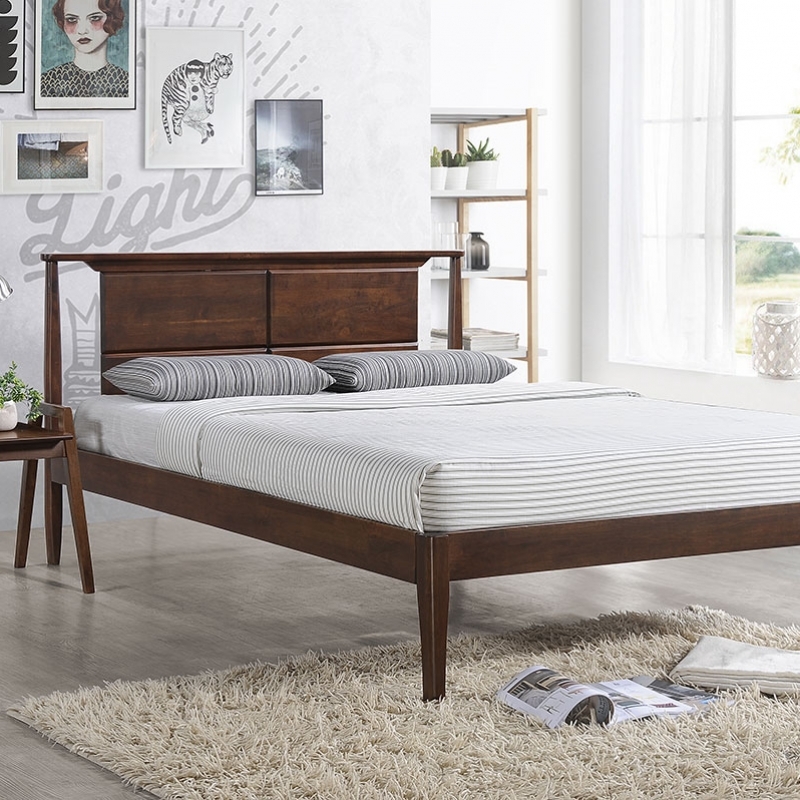 The Brunswick range combines classic elegant design with walnut finish offering a timeless style that complements both contemporary and more traditional bedrooms of Andora Sleigh Bed. The frame and legs are made of rubber woods to support your memory foam, latex, or spring mattress. The Emily Loft bed frame features a combination of wood and fabric for an elegant appeal. An upholstered oval section of the headboard softens the piece, while the sturdy legs are carved into robust shape for a contemporary look. 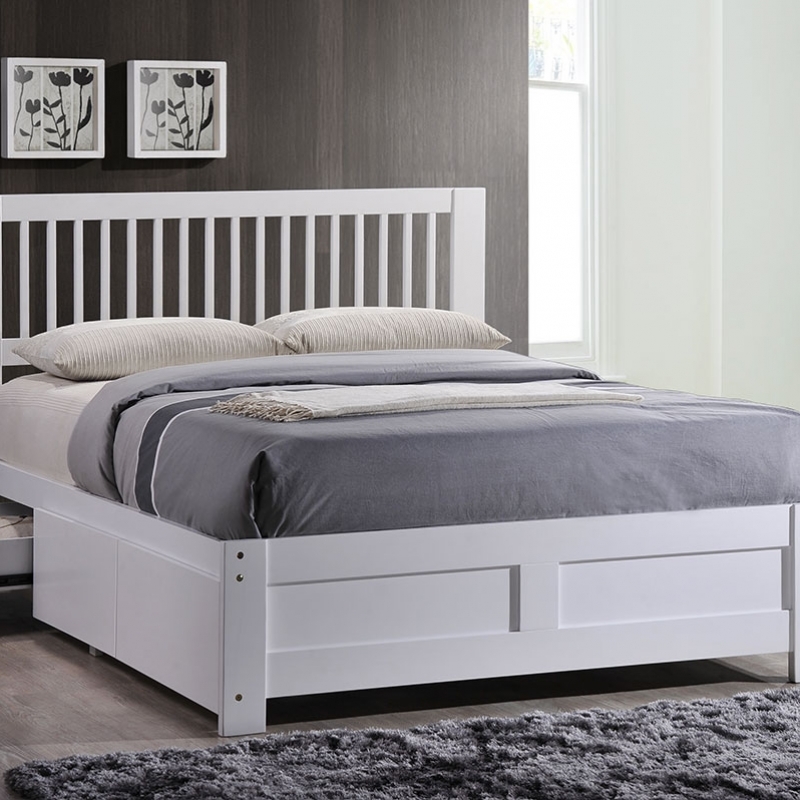 Sized to fit in smaller spaces, our Sussex Storage Bed frame has a streamlined design that’s full of functionality yet does not skimp on style. Simple details like molding on the drawer fronts with bright-white finish. The storage bed features three drawers. 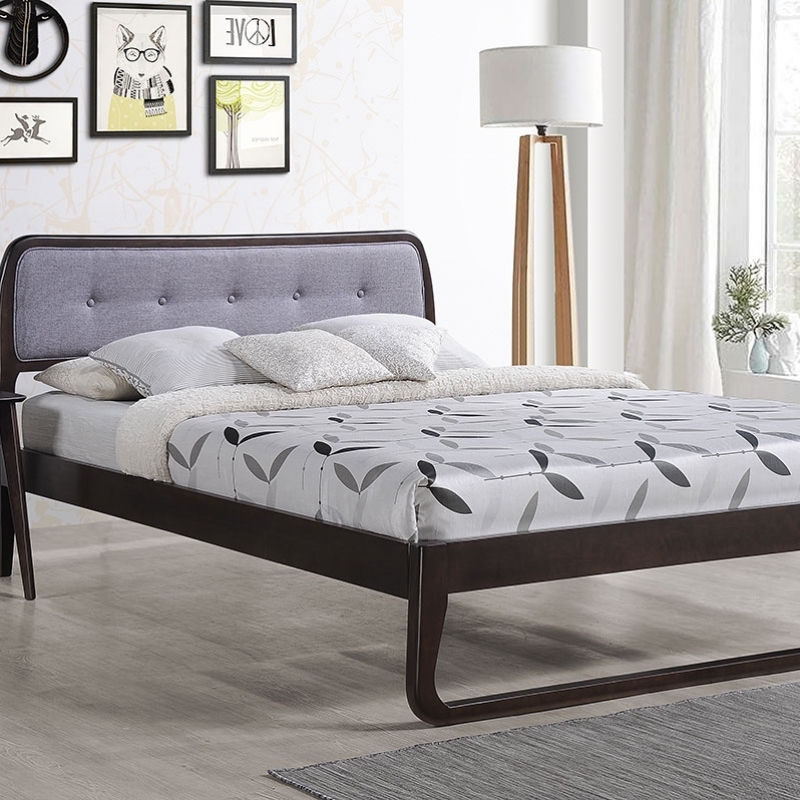 Designed to effortlessly complement any décor, the Burnaby Bed Frames makes a stunning impression in your bedroom. 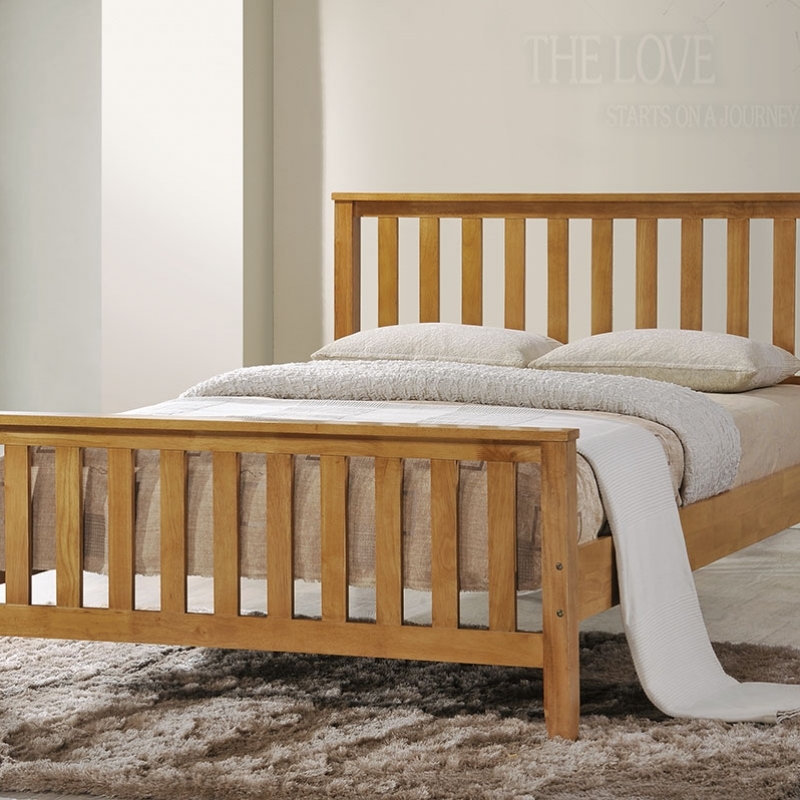 The frame of the bed is crafted from solid rubberwood and finished with oak paint for a beautiful New England inspired look. Featuring a headboard and high foot end, the bed is complete with a slatted design to distribute the weight of your mattress evenly.